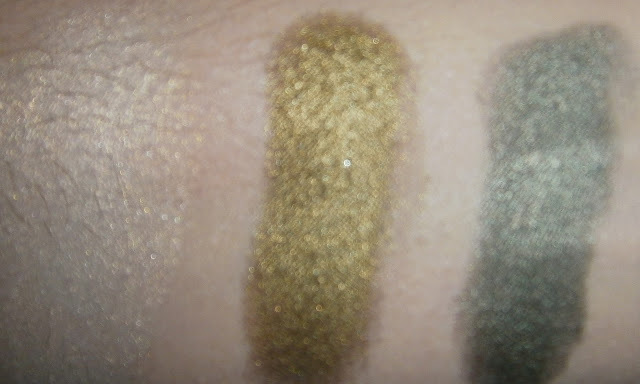 Did I tell you that I love Inglot eye shadows? I am sure you have read related posts over on hundreds other blogs. So here are my two cents. The shadows apply effortlessly, are more pigmented than MAC eyes shadows, they feel so creamy and blend like a dream. So what’s there not to like. The color selection is phenomenal, and the low price for such a high quality product makes it easier to pick more than few shades from Inglot’s eye shadow range. 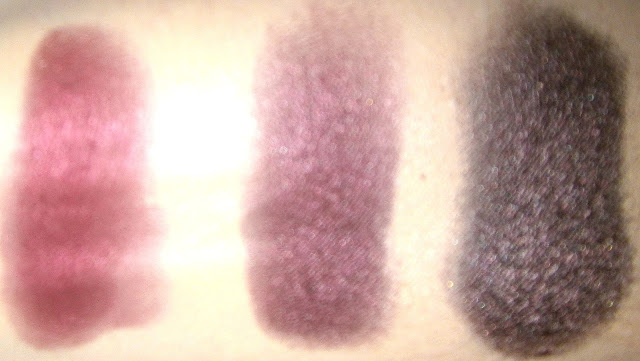 You can mix and match the eye shadows as you wish, but you always have to fill the whole palette, or you can also buy the eye shadows refills separately without palette, but it works out the same price. 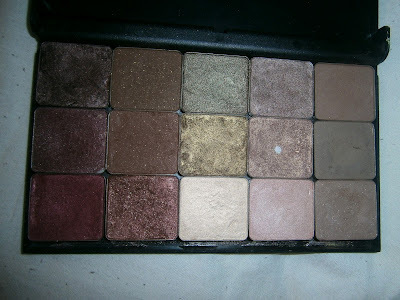 I personally don’t like the palette, so I made a magnetic palette for the eye shadows, as you can see it in the pictures. There is only one thing that absolutely drives me crazy and insane, it’s the name of their products or better said the lack off. I guess I am just used from the other brands to name their products, I think it makes it easier to remember. 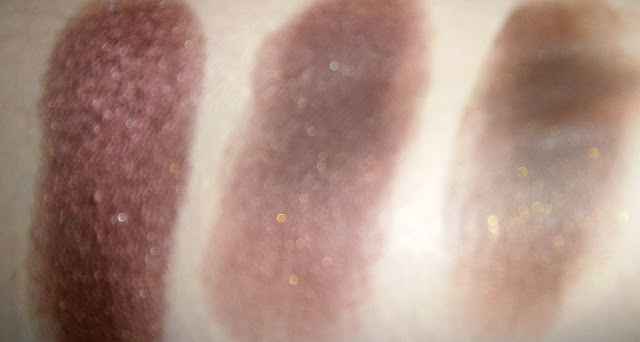 To date, I still don’t know by heart which Inglot eye shadows I owe, whereas I could name every Bobbi Brown or MAC eyes shadow I own, on top of my head. But I guess, given the price, you just can’t have everything. 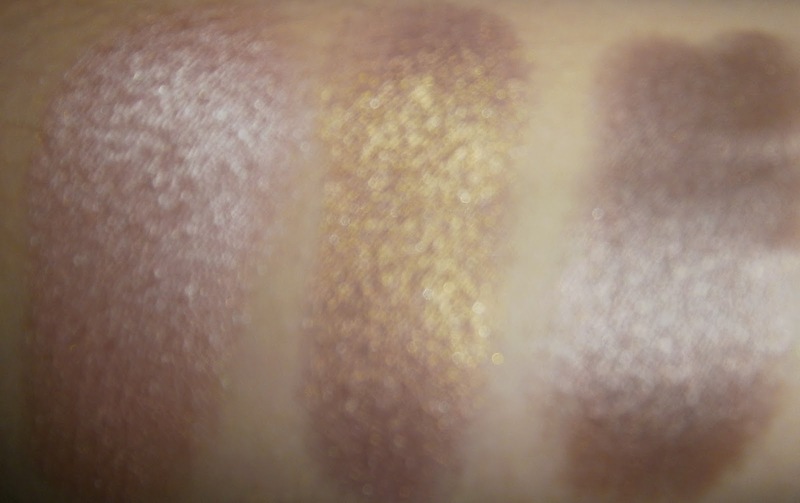 (AMC Shine) Advanced Makeup component Shine: very pigmented with a pearly, frost finish, similar to the Pearl finish, only bit shinier. 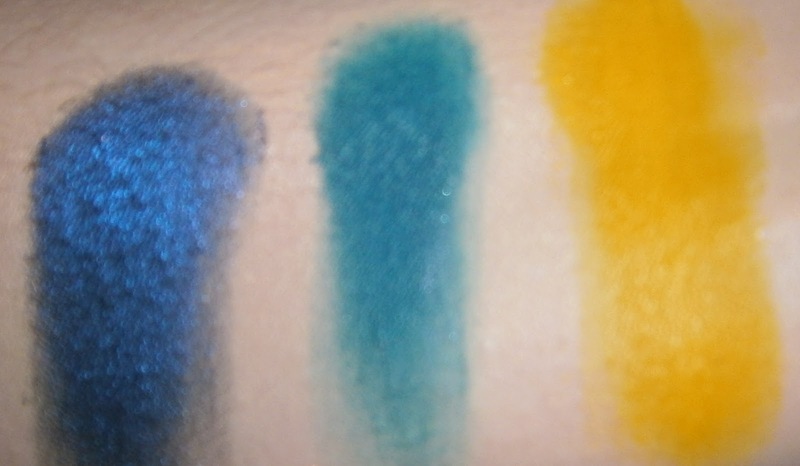 And now, here are the swatches! 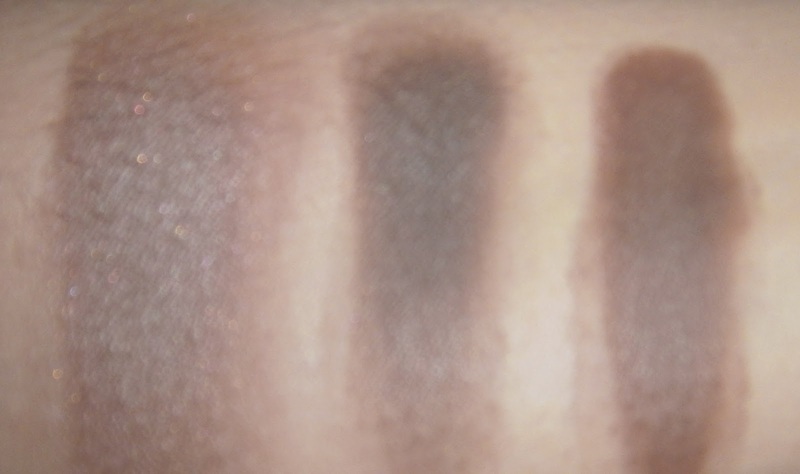 The fact is that I have been using Bobbi Brown’s and MAC eye shadows less frequently, since I got the Inglot palette, this is how much I love them. So if you ever come across Inglot, you gotta give them a go. I can highly recommend. In my next post I will show you my favorite eye makeup looks by Inglot. 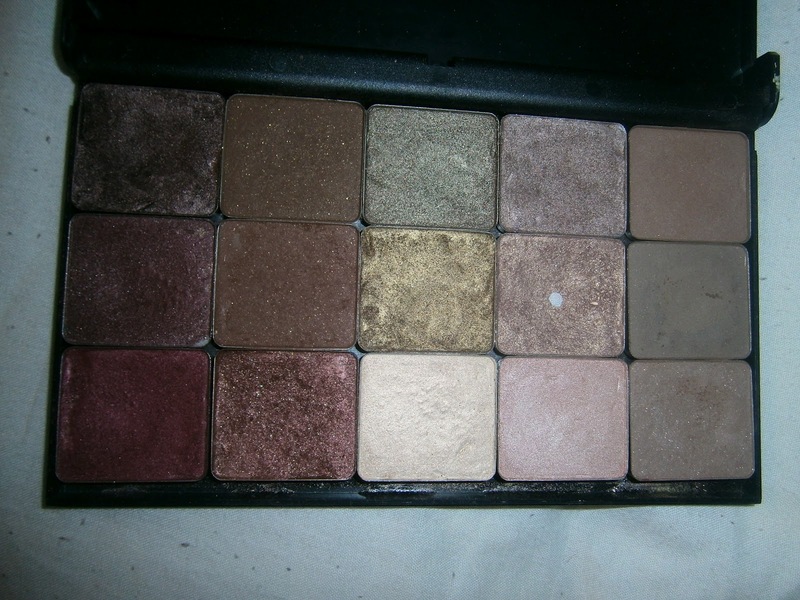 Have you tried any Inglot’s eye shadows yet, and what shade would you recommend? Hi Marina! Great review, I would love to get them too! :) They seem really good, and what a texture! :) Kisses! I have heard a lot of great things about these eyeshadows and you have a great selection of colours will have to give them a go! I have never tried this brand. But if you like it more than MAC then it has to be good! Wow these shadows looka amazing! I want all of them! I awarded you the Liebster Blog award! 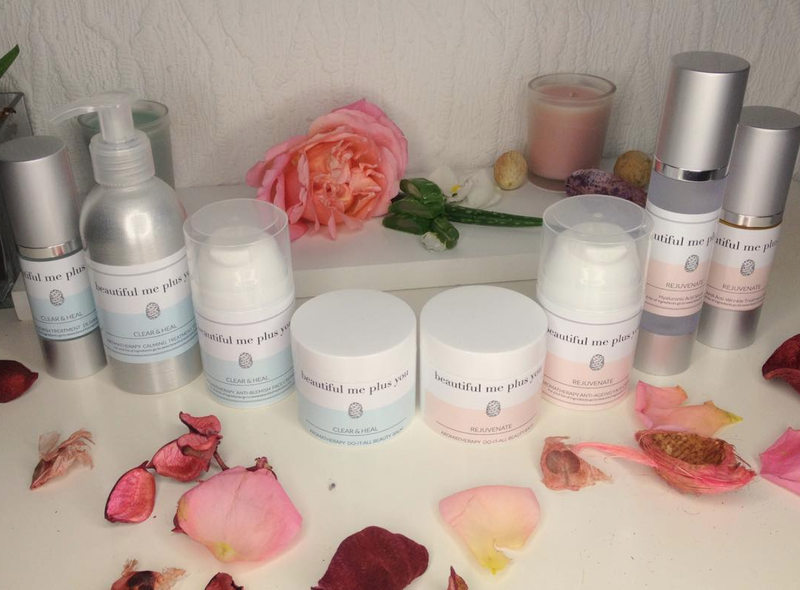 Look at my blog for more details!